Showing results by author "Mahogony Lee"
Mr. and Mrs. Ladybug are thirsty! As they walk through their neighborhood, the sun gets warmer, and they can't find any water. 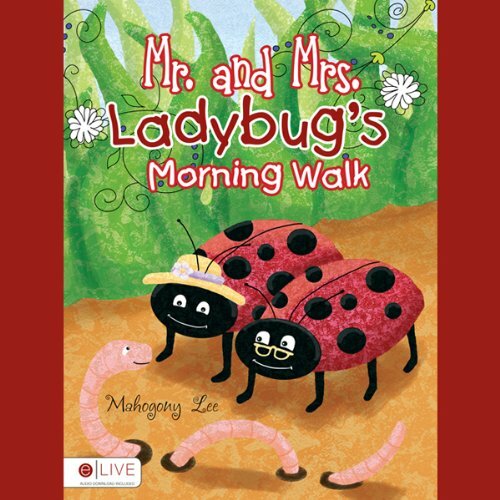 Author Mahogony Lee writes a rhythmic tale that will delight readers of all ages as Mr. and Mrs. Ladybug meet Mr. Worm, Mr. Ant, and Mr. Grasshopper on their search for water in Mr. and Mrs. Ladybug's Morning Walk.